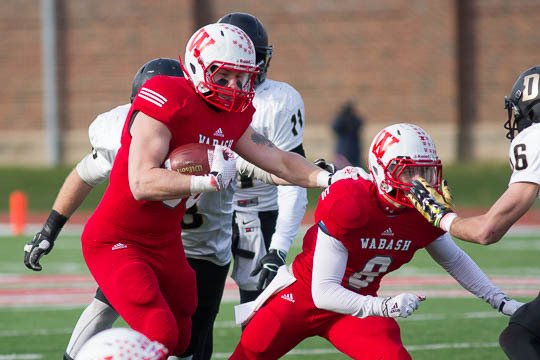 AXS-TV will again be televising the Monon Bell game in full HD. The game is scheduled for 1:07 PM on Saturday, November 14, 2015. Over the past several years, more than 60 different locations have hosted a Monon bell telecast party. Make plans now to attend a function, if you aren’t making the trip to Greencastle. You can also help us by setting up a new broadcast party in your neck of the woods. The Grunge, breaking a 15 year tradition, will be watching in cold and snowy Phoenix, AZ this year…but that’s another story for another time.